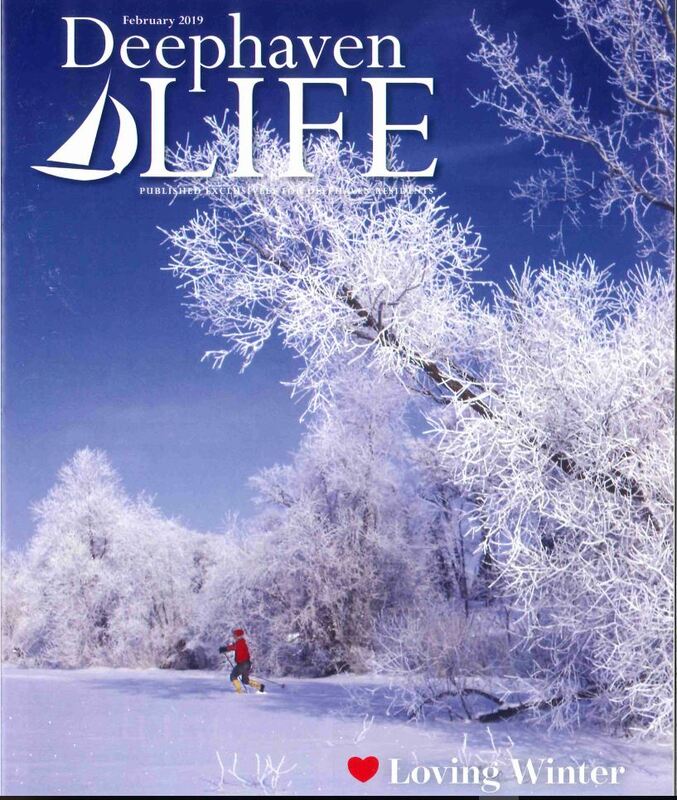 How wonderful to be chosen for the Home of the Month Spotlight in this month’s Deephaven Life Magazine. 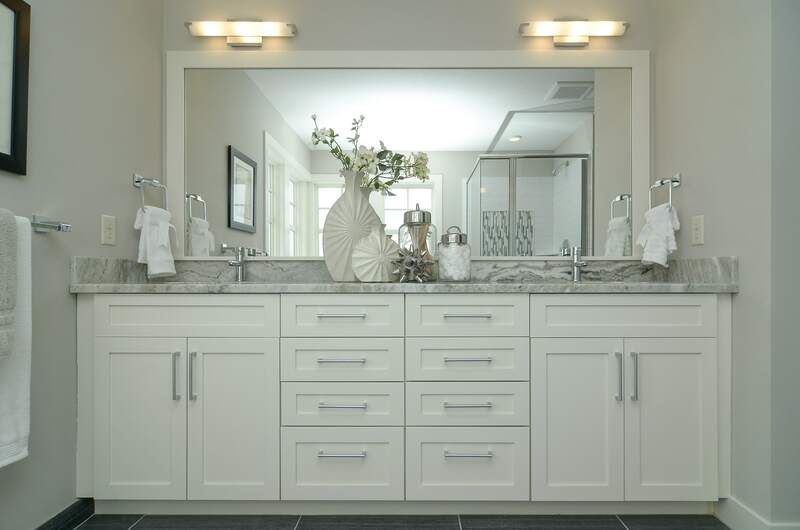 We so enjoyed working with these great homeowners in creatively building a home that not only fit their family lifestyle, but also matched their need for cottage-like charm! 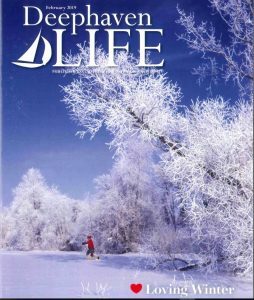 Thanks you Deephaven Life for choosing our Boyer project for your special highlight. See and read all about it here.